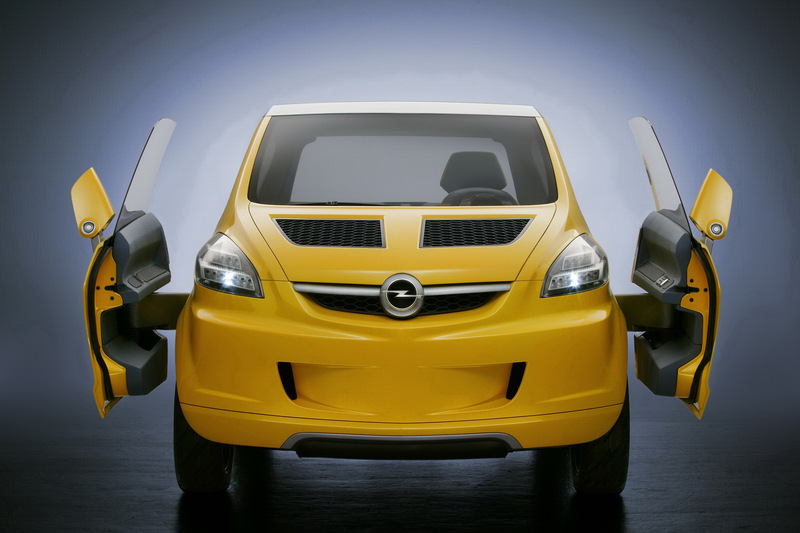 Despite coming out of a pretty bad going financial situation, being caught between the GM rock and the German government hardplace, Opel still has dreams and ambitions about the future. 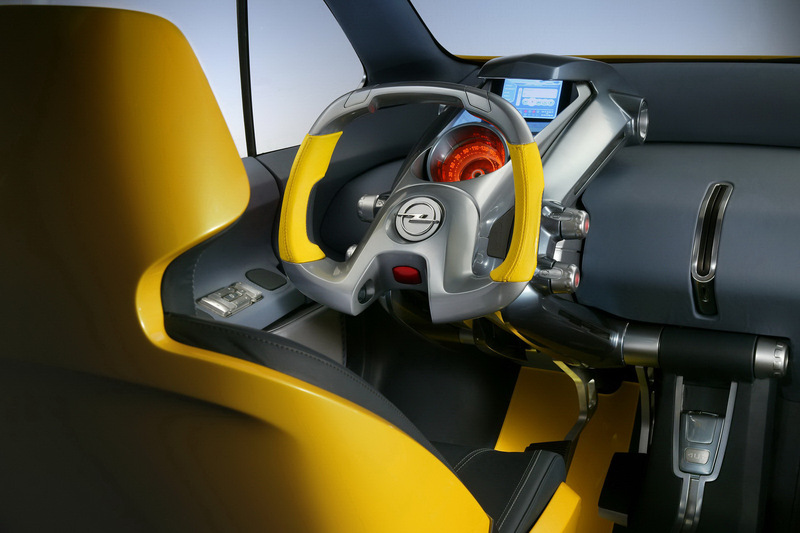 The first and probably of most crucial importance as far as short term sightings are concerned is how Opel wants to surprise the crowds at the Frankfurt Motor Show with a new sports concept. Secondly, the German car maker wants to join a fight that has been raging on between the Fiat 500 and Mini, probably sneaking somewhere in between the two. So far, Fiat have come with the cheaper car, done much more limited edition versions and such, whereas Mini is selling a premium car, one of higher aspirations and considerable price. 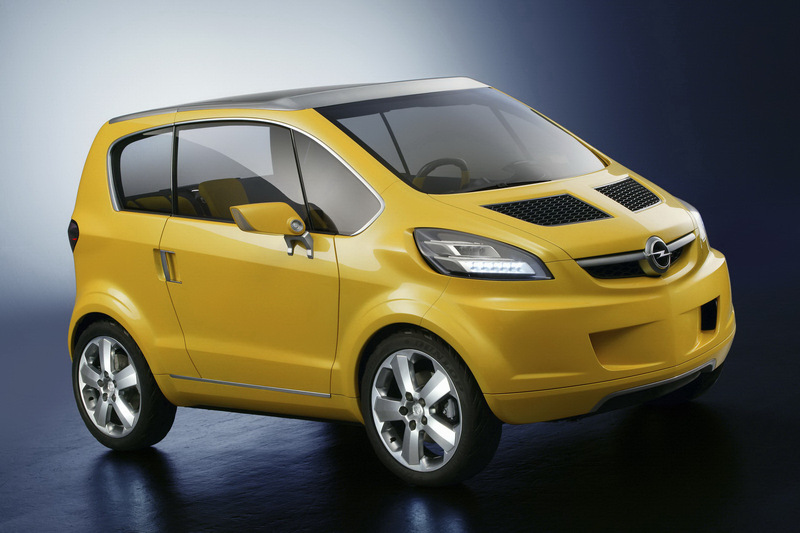 A German made hatchback, done by Opel, with similarly sporty ambitions could actually make for quite a market entry. 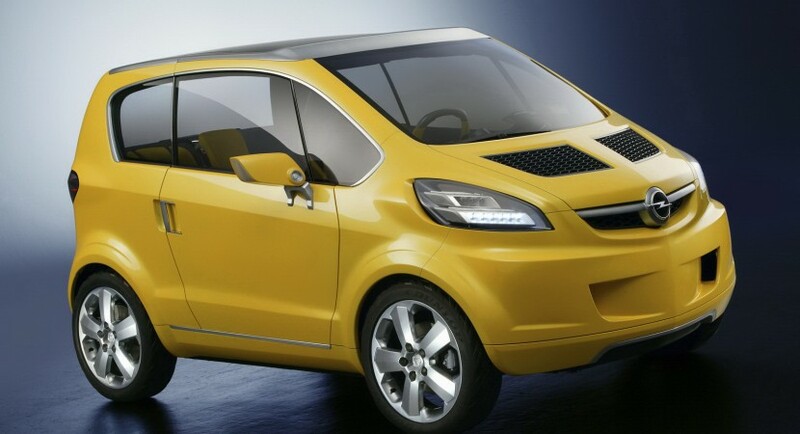 Some sources claim that this new fighting model from Opel could be the recently spied Junior small hatchback. There is quite a lot of speculation on what this model will actually be and some even say that the Junior could be a totally different beast. What I find particularly interesting is just how many of the Opel fans or car nuts seem focused on the Germans joining the fight between the Fiat 500 and the Mini and gloss over how their future plans include a new iteration of the Calibra and even a new SUV.